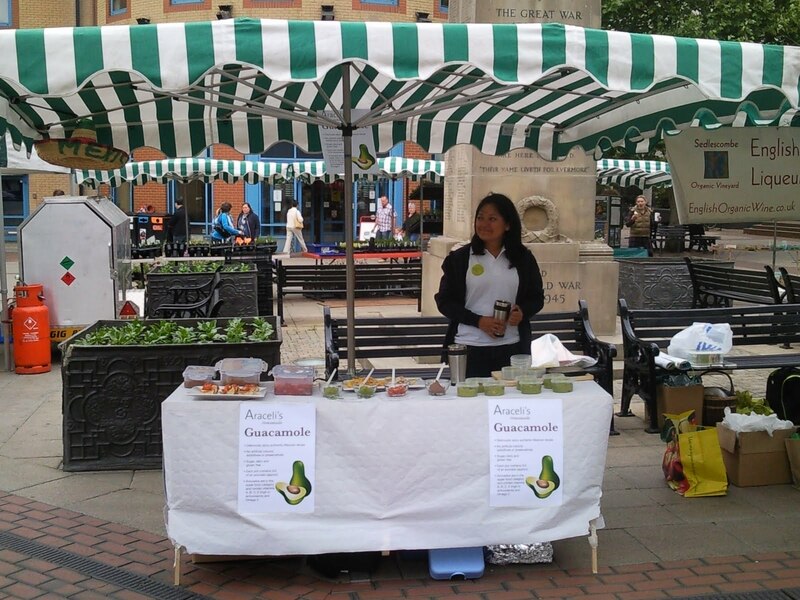 A big thank you to all those who stopped by to see us at Woking Farmers' Market today. As our first ever Farmers Market it was great to have such warm welcome even on a wet and windy bank holiday. 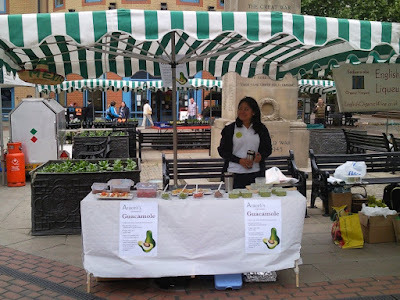 Our spicy Guacamole seemed to be the salsa of choice for the Woking public, so much so that we ran out of it completely. We hope to return to the Woking market next month, and we look forward to adding more Farmers' Markets to our Calendar. More updates on this soon.